Magic Lite has released its new catalogue of lighting solutions with detailed product specifications, unique indexing, and a reference guide. Full product details, specifications and benefits are presented alongside application pictures and product profiles. In business for over 30 years, Magic Lite’s product range includes the latest in LED technology, fibre optics and traditional lighting products, which cover a vast range of applications. 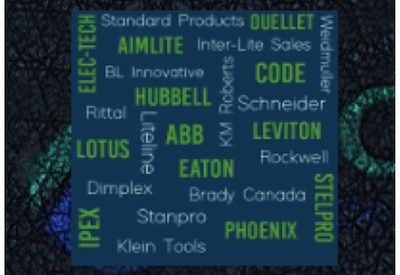 Products are stocked in Burlington ON, supporting electrical distributor partners across Canada Magic Lite 2013 Ltd. is dedicated to be a leader in providing quality innovative lighting solutions for its customers.